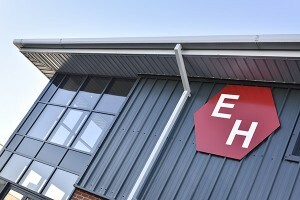 E&H Drylining and Plastering South West supplies the construction and housing industry with all aspects of finishes, including drylining, plastering, metal systems, external render, decoration and sealant works. We are proud to work with many of the South West’s major housebuilders and construction firms. We take health and safety across all our work activities very seriously and understand the importance of good working practices. Find out more. Thinking of working for us? We offer great opportunities for skilled tradesmen. Find out more. Have any questions about our services, or need to speak to us about anything?